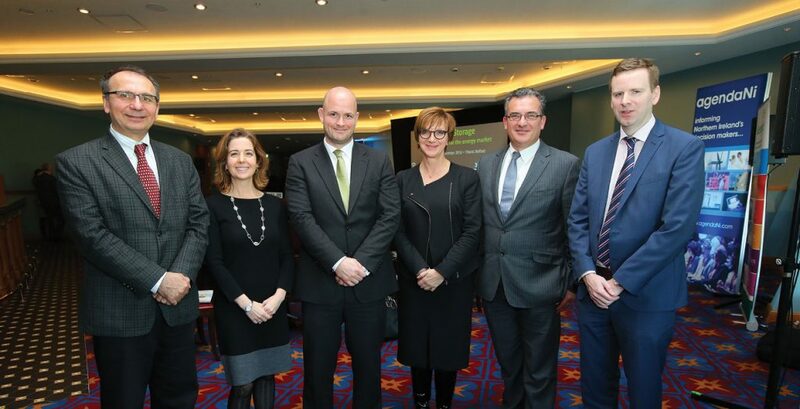 L-R, Professor Goran Strbac, Chair in Electrical Energy Systems, Imperial College London; Carla Tully, President, AES; Patrick McClughan, Head of Corporate Affairs, Gaelectric; Nina Skorupska, Chief Executive, Renewable Energy Association; Mark Norton, Network Planning Manager, EirGrid; Colin Broomfield, Manager of Wholesale Markets, Utility Regulator. A large attendance at agendaNi’s energy storage conference in November showed the strong interest that exists in what has quickly become one of the most exciting fields in renewable technology and energy management. 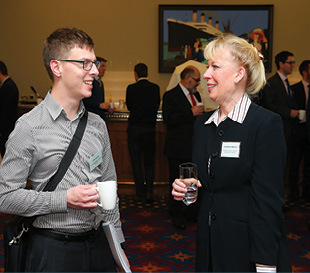 The conference was held in Titanic Belfast and was sponsored by Gaelectric and AES, two firms at the forefront of the energy storage industry. The application of the technology in commercial and industrial scale markets was discussed as well as crucial regulatory issues, an update from some exciting storage projects in development, as well as an overview from Professor Goran Strbac, one of the foremost academics in the field. 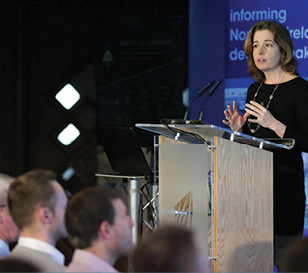 Carla Tully, AES, addressing delegates at the Energy Storage Conference. 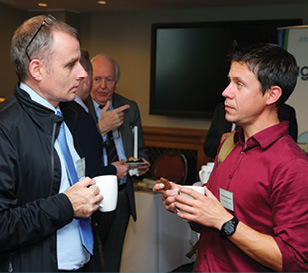 Malachy Campbell, National Trust and Andrew McMurray, NRG Wind Solutions. 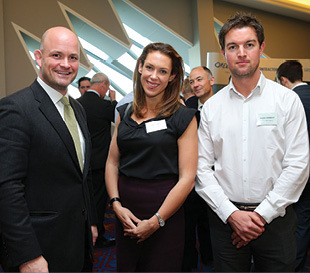 Patrick McClughan, Gaelectric; Emma Cooper, Carson McDowell and Ciaran Donnelly, Wind Prospect. 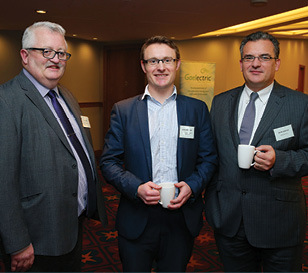 Neil Hewitt, Ulster University; Simon Bradbury, Pöyry Management Consulting and Mark Norton, EirGrid. 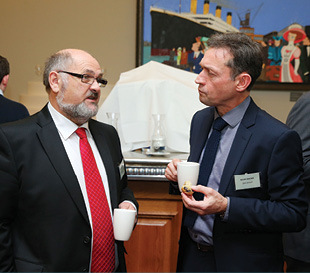 Michael Burrows, Horizon Engineering Solutions and David Moore, GES Group. 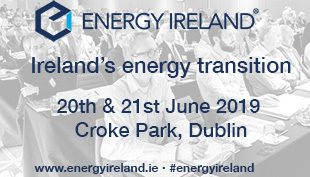 Sean Hayes, Mainstream Renewable Power and Elizabeth Massey, International Energy Research Centre.